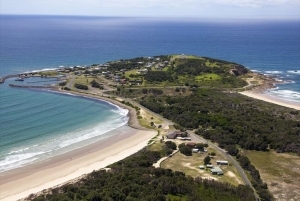 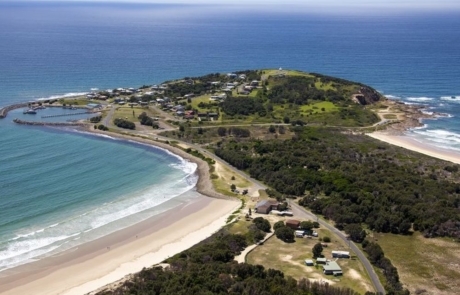 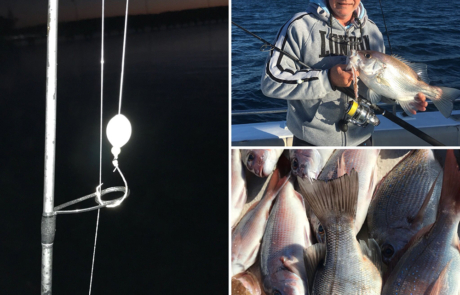 Escaping the winter blues from Sydney for a fishing getaway can be difficult to arrange. 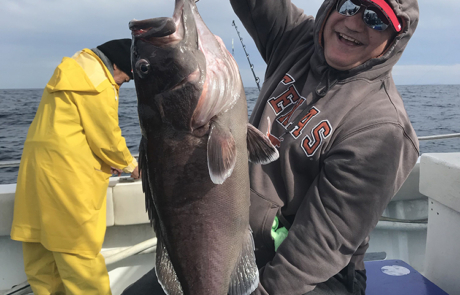 Well, Fishfinder has you covered! 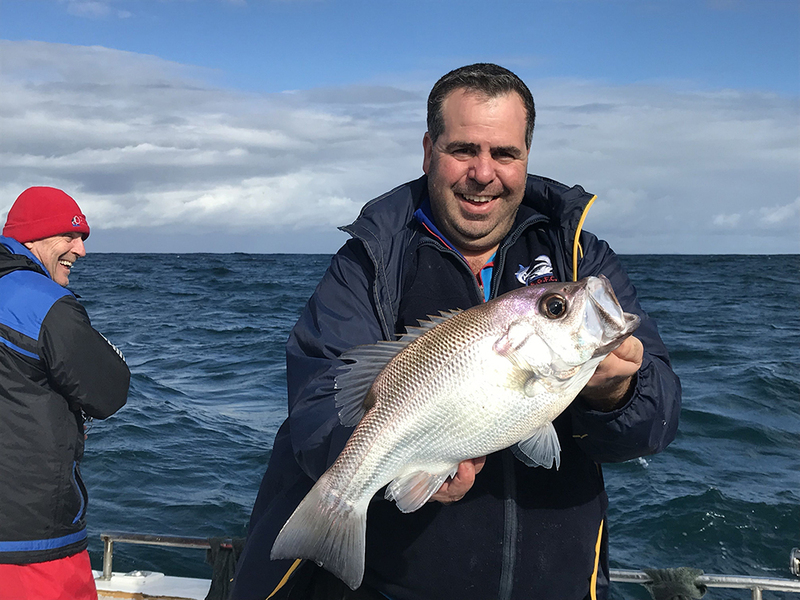 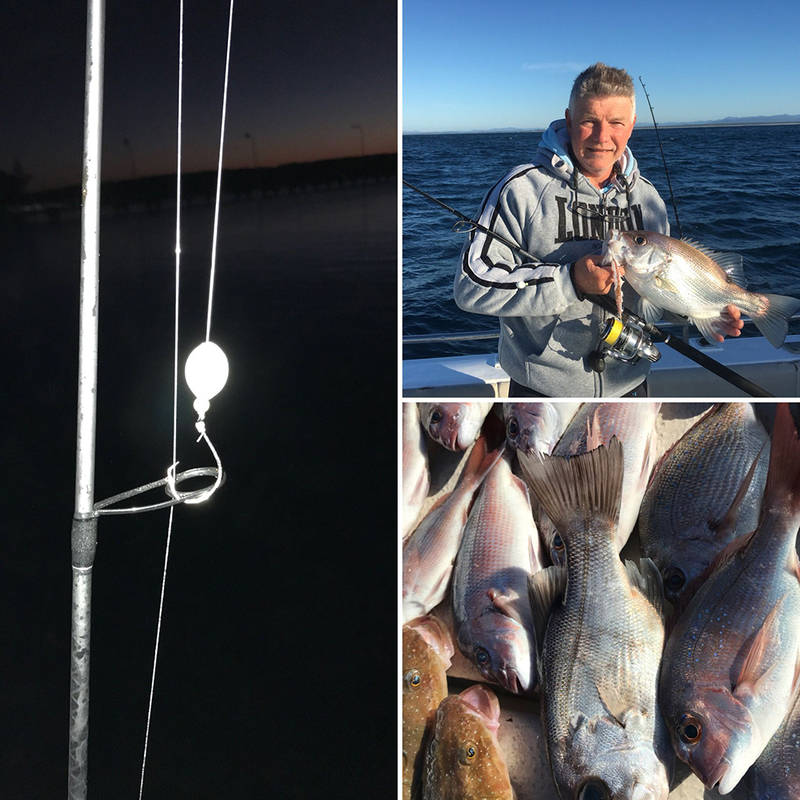 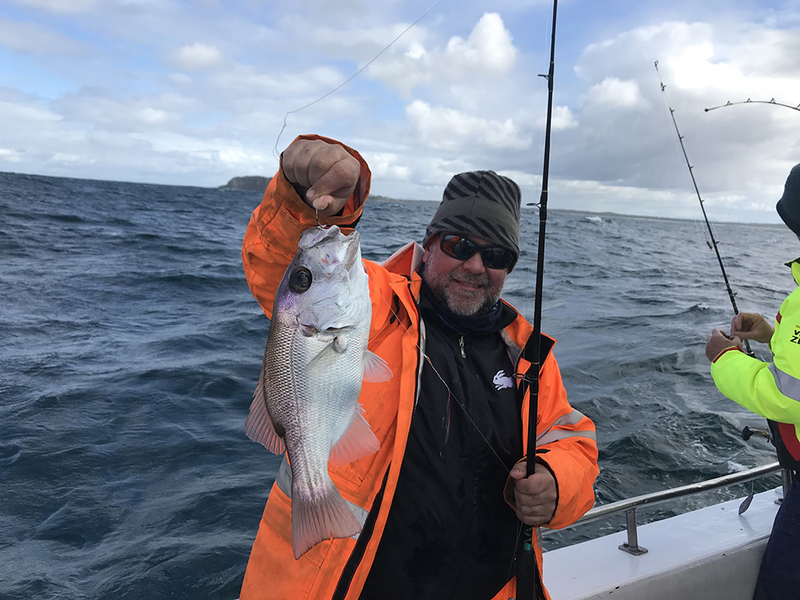 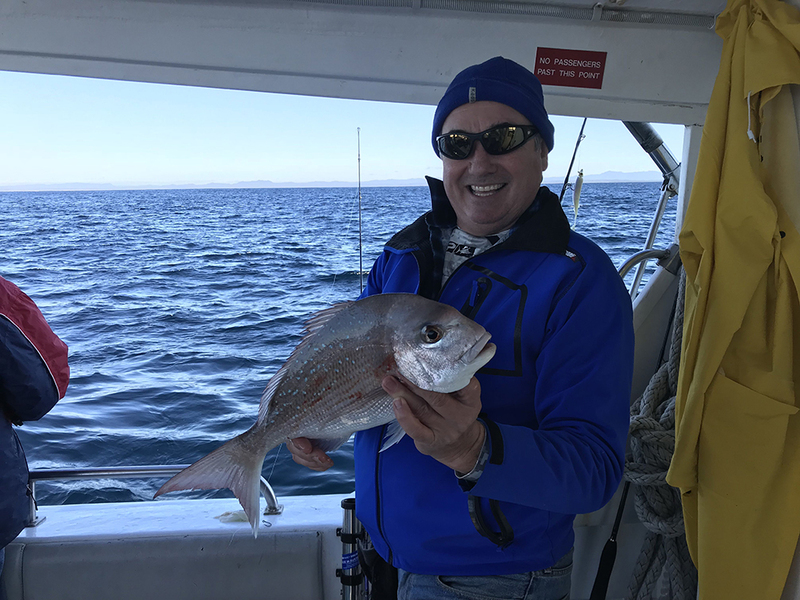 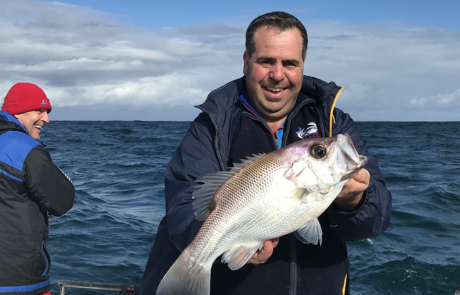 Harrington, just 3hrs from Sydney on the mid Nth Coast of New South Wales offers some of the best temperate water fishing on the coast. 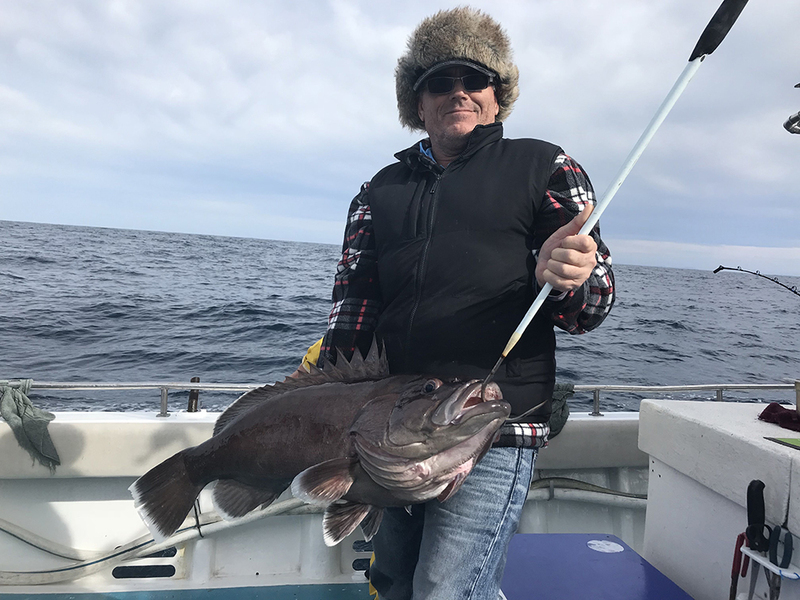 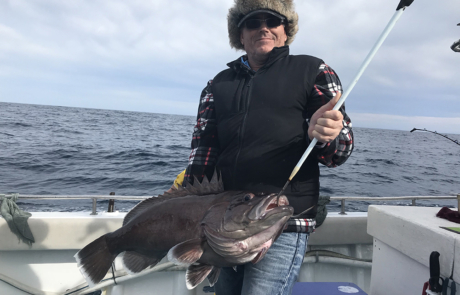 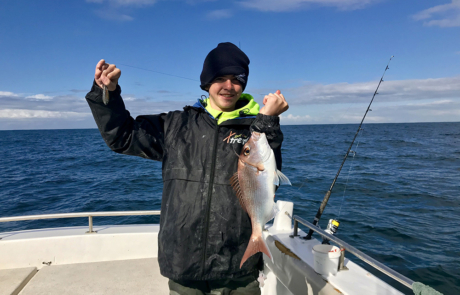 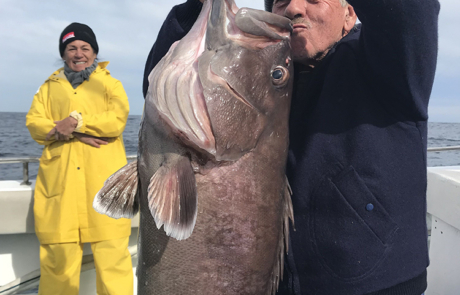 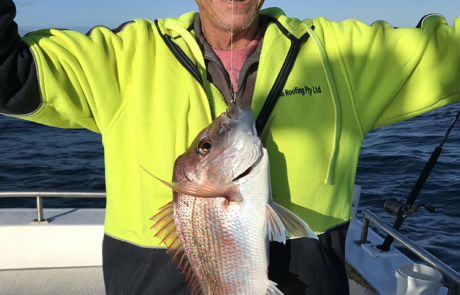 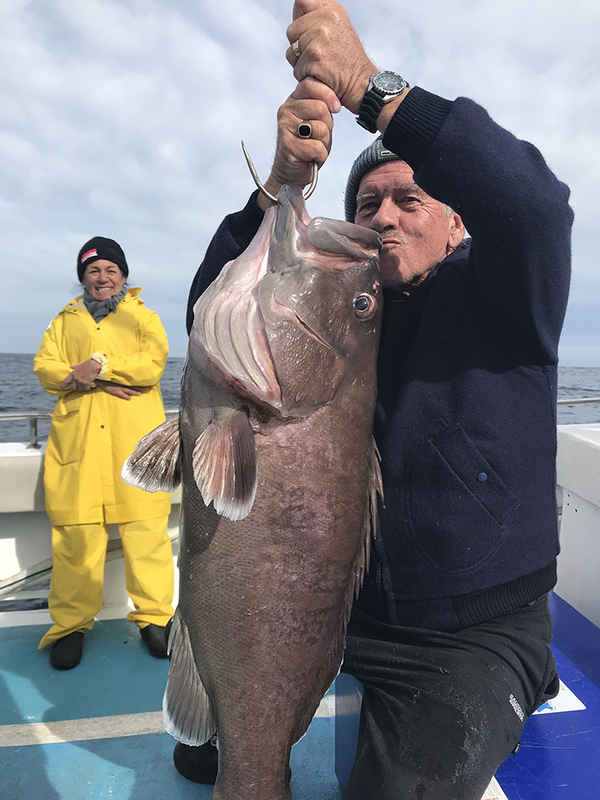 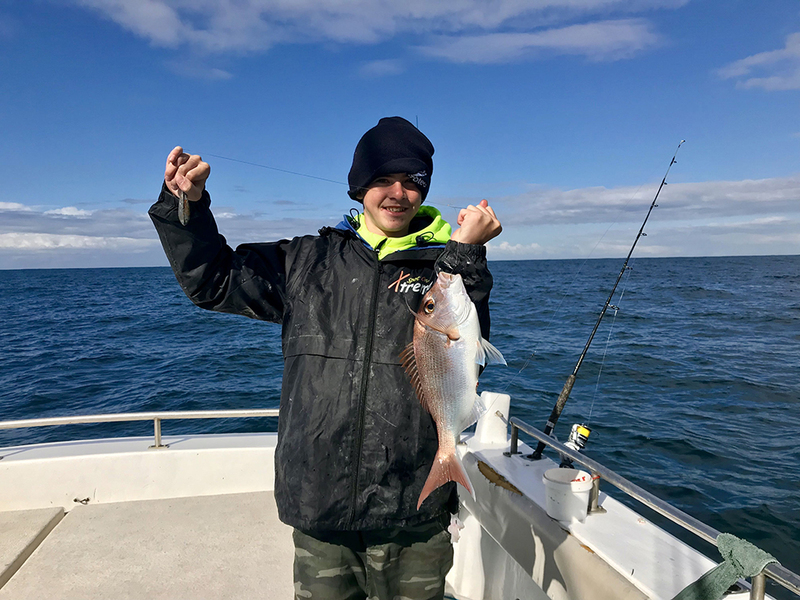 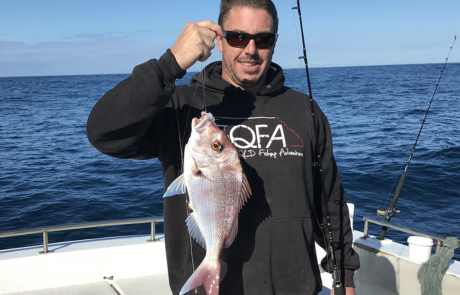 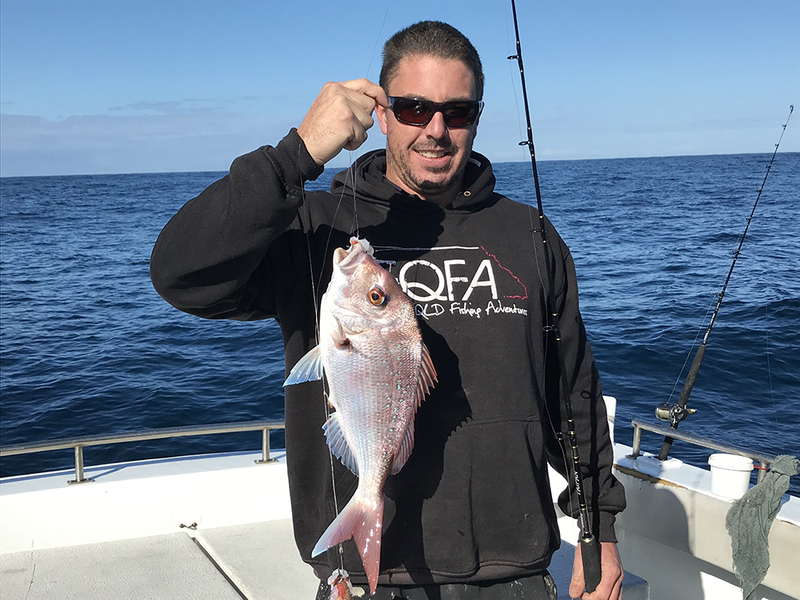 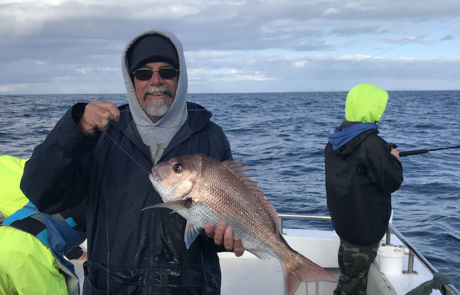 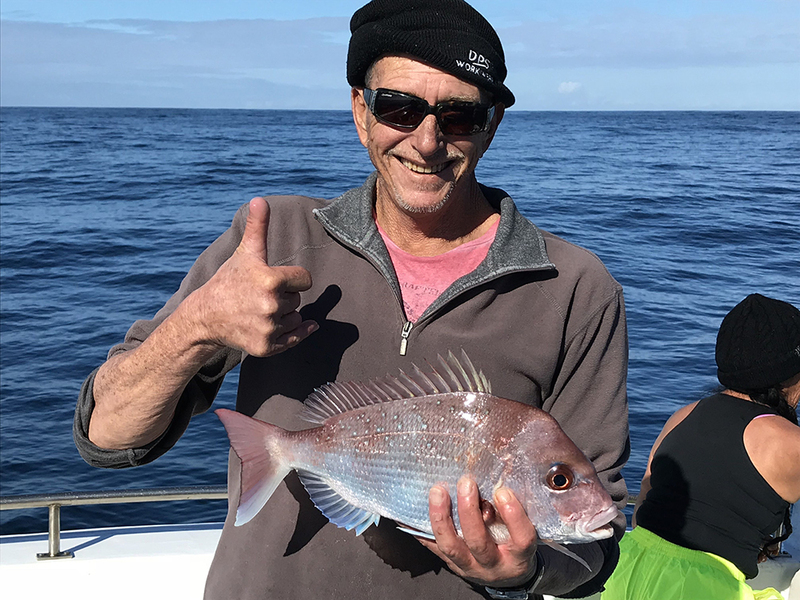 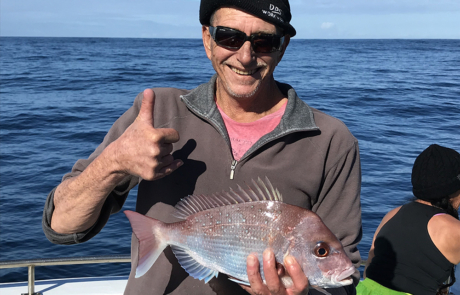 With its rugged coastline, long endless beaches and extensive fishing grounds and complex reef systems hosting excellent opportunities for all styles of fishing for example, Kingfish, Mulloway, Snapper, Pearl Perch, massive Goatfish, Bar Cod and winter game fish such as Yellowfin Tuna just to name a few. 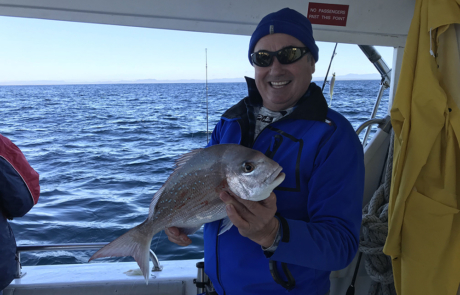 There’s also plenty of land based fishing too for you to explore during your stay with us. 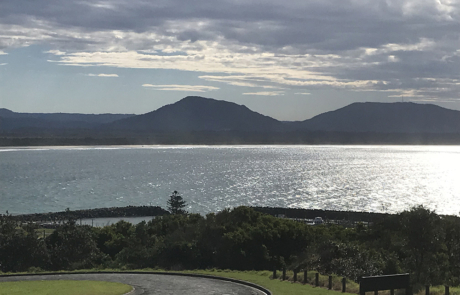 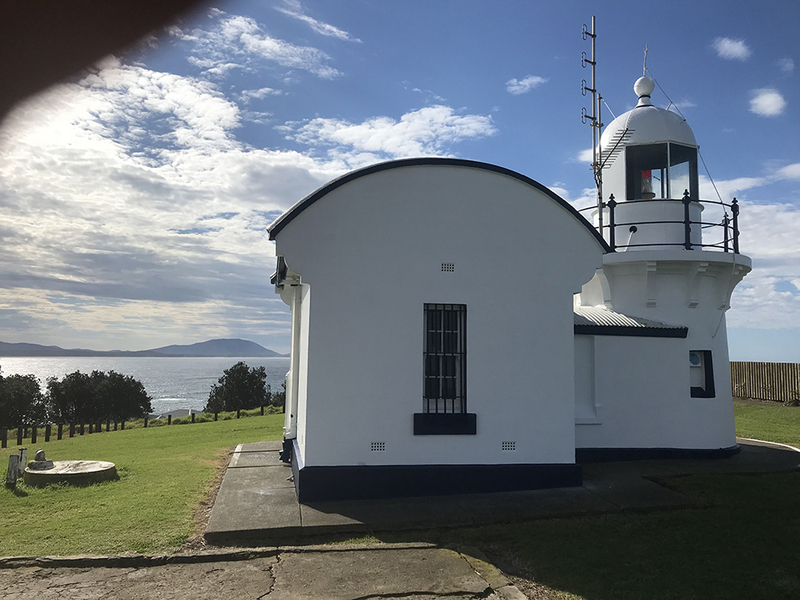 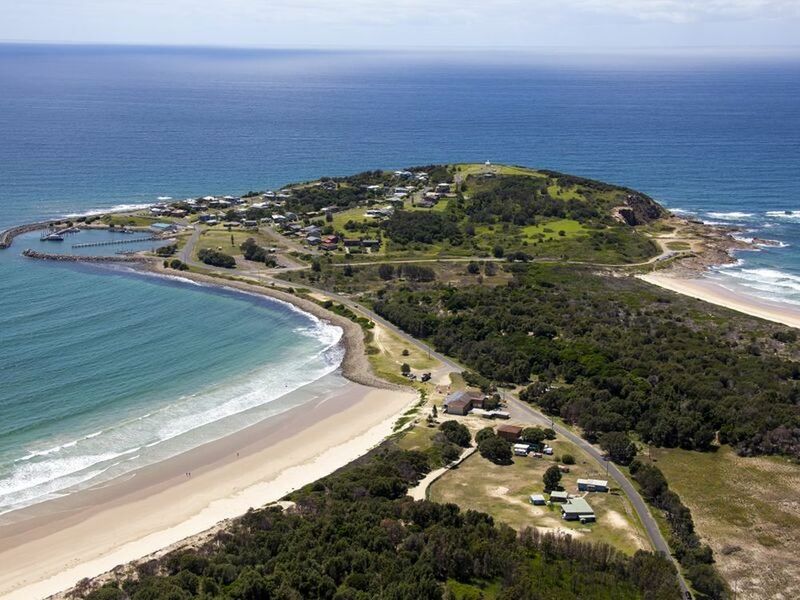 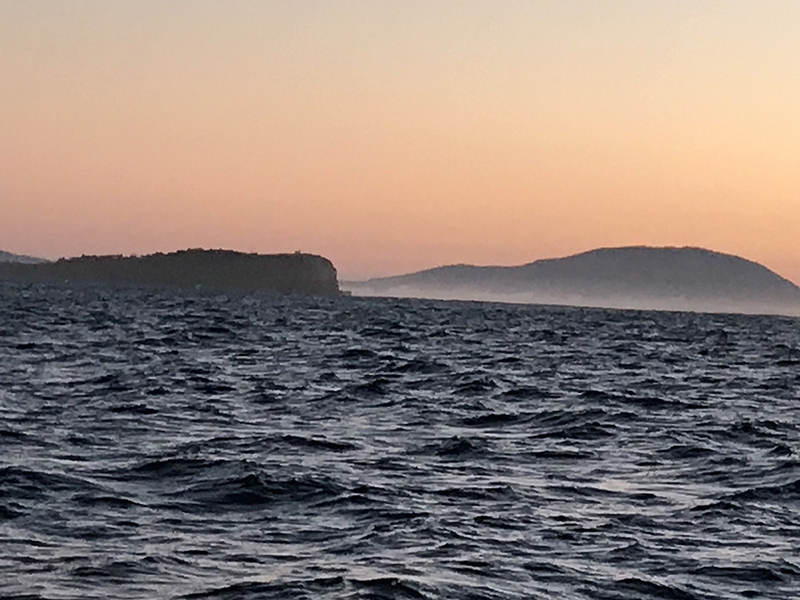 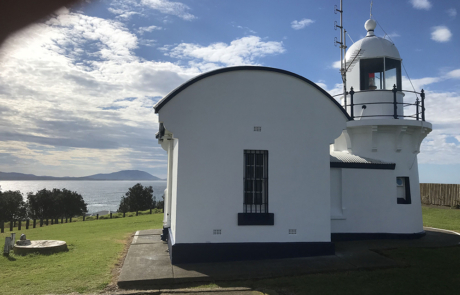 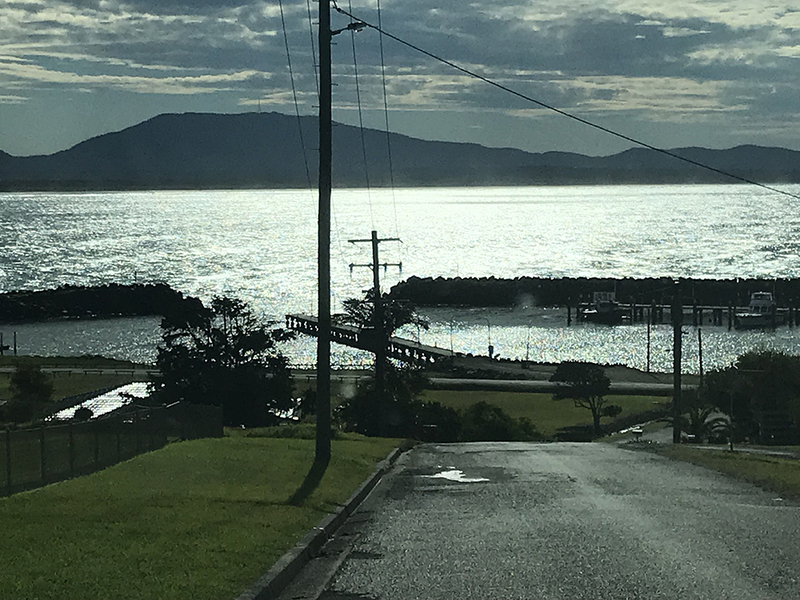 The harbor at Crowdy Head is a fully contained safe haven for vessels to securely berth with good facilities for operating in and out of for our charters. 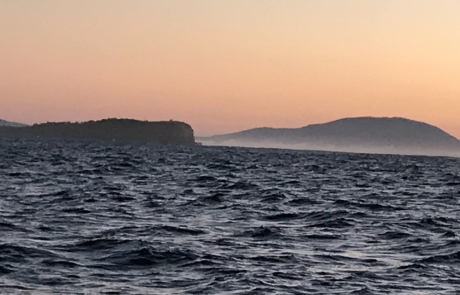 We discovered that the weather systems to be very stable during the winter with very pleasant days being at this latitude, so all in all, excellent stable boating weather. 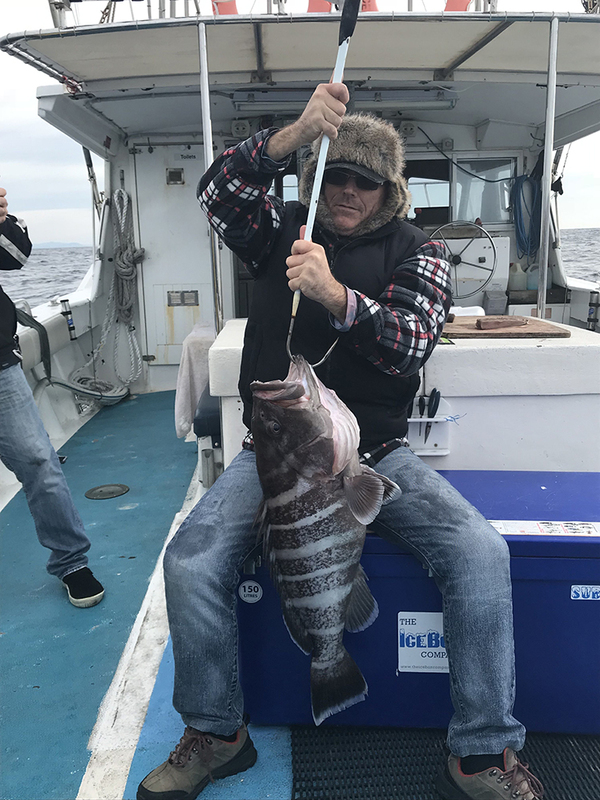 The fishing here is unbelievable! 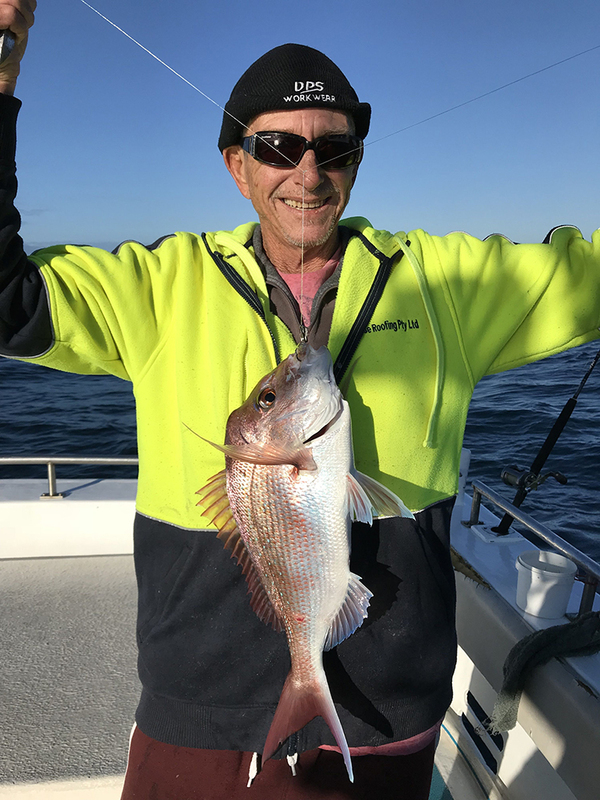 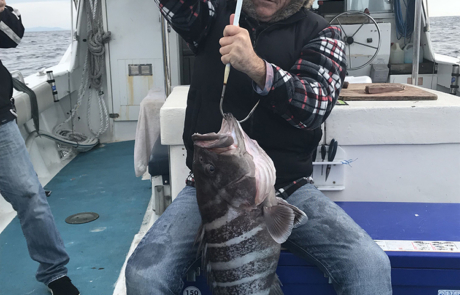 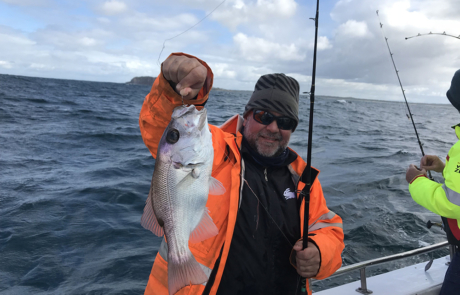 Aboard Fishfinder we supply all the necessary outfits and tackle for your trip choice whether it is soft plastics fishing for snapper, Kingfish jigging, live baiting for Mulloway, Electric reel deep drop fishing for Bar Cod or just trolling for tuna we’ve got you covered! 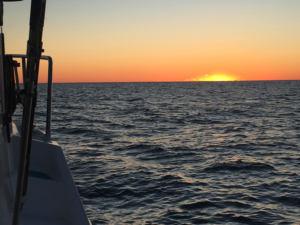 See “The Boat” section on our site for the boat details. 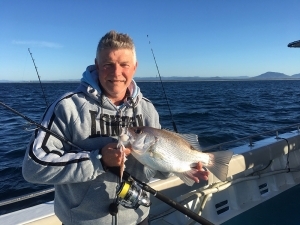 We also host small Mulloway trips on the beach “shhh that’s a secret”, Well your there so why not! 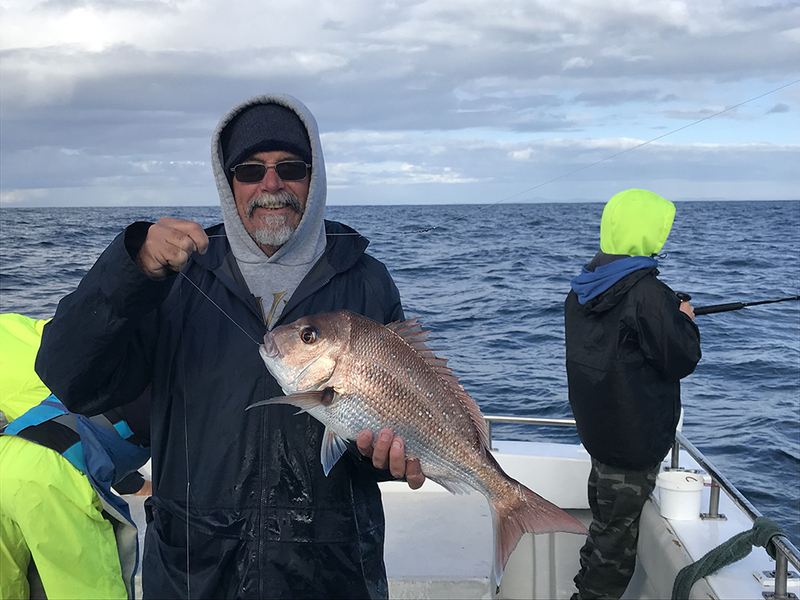 Family trips are available to cover fishing AND whale watching so there’s something for the whole family! 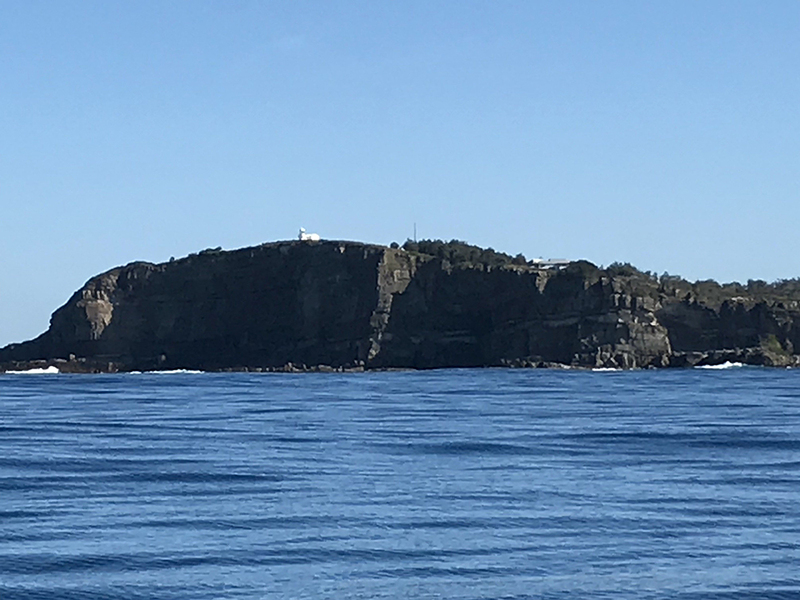 During June there are heaps of Whales up here. 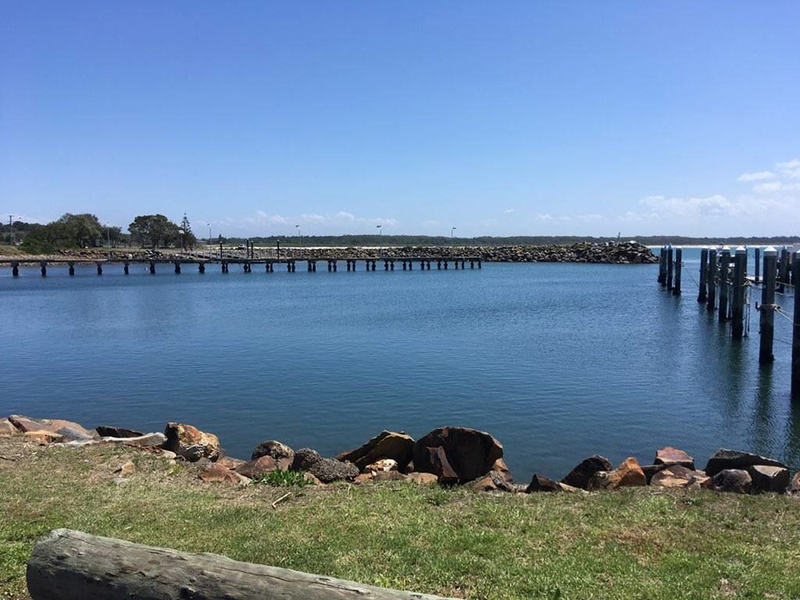 Just fill out the form on our page and we will put together a package to suit you. 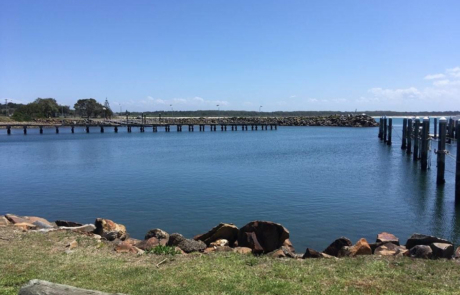 Harrington situated right on the Manning River has all the facilities you need with great accommodation to make your stay comfortable. 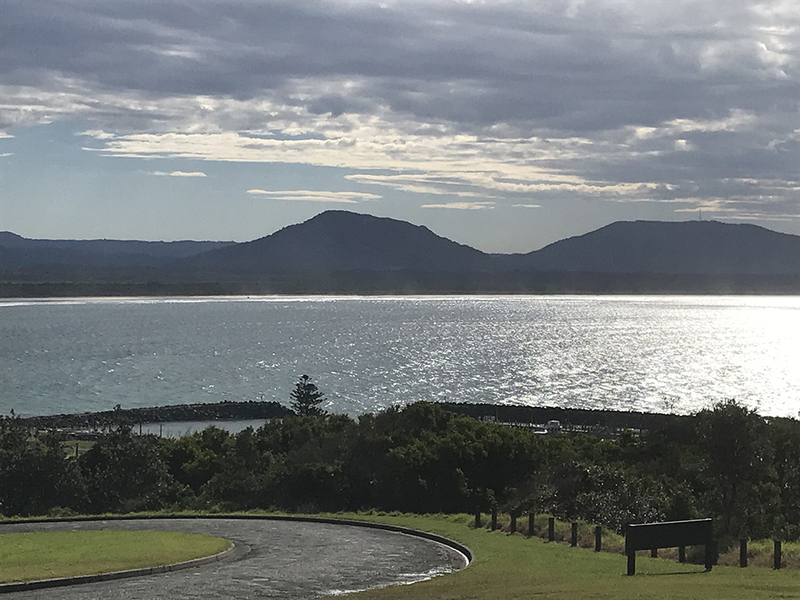 We have details for a share house or the Discovery Holiday Park for comfortable self-contained cabins, whatever suits you, just let us know and we can help you make it happen! 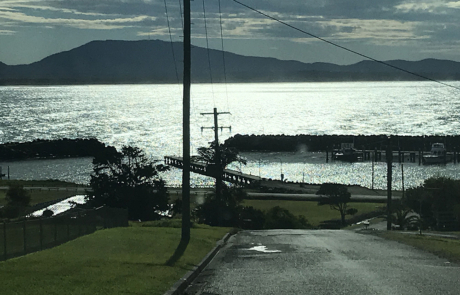 There is an IGA supermarket, Pubs with courtesy buses, a bowling and a golf club as well as shops and a tackle store for those extra bits and pieces you may have the urge to pick up if you wish. 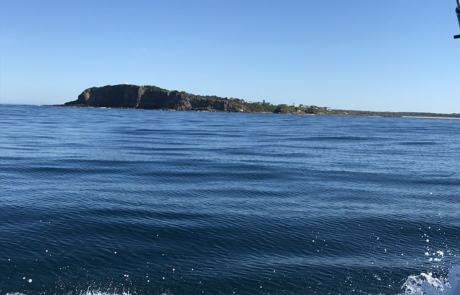 During your stay we have pre-arranged fresh oysters direct from Stones Oyster Farmers at a special price if you mention you are our guests aboard Fishfinder Charters. 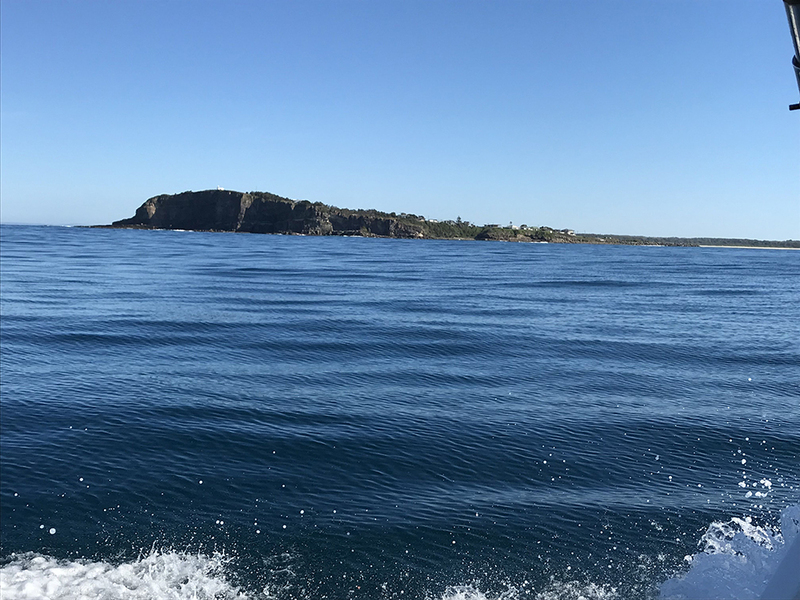 Trip durations are from the last week of May to end of June (weather permitting) please set your date range within that period. 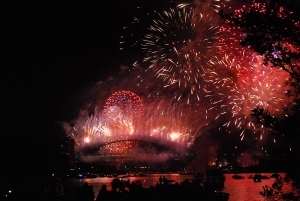 Check our calendar on this page for available dates. 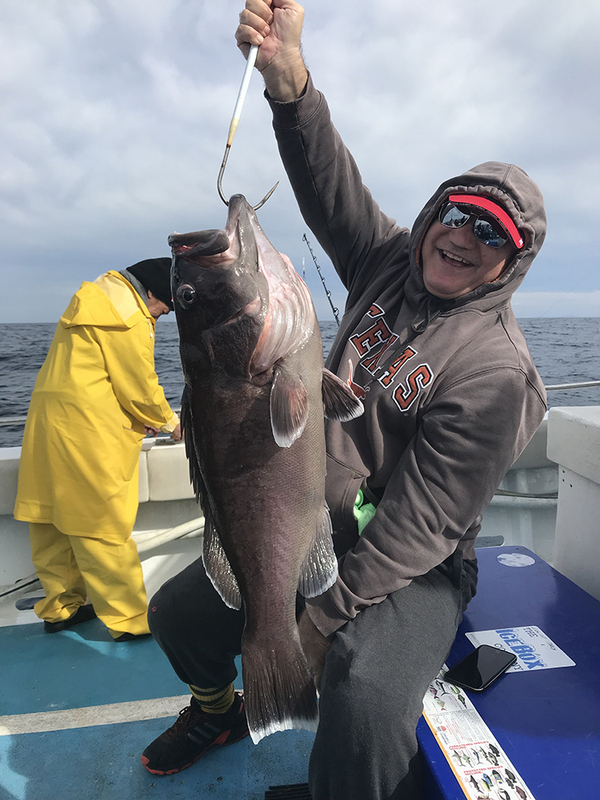 Charter trips are 2 and 3 day trips only.